Results are up from this past weekend’s Placerville Path Run. Also: Pics are up on Facebook and Instagram. 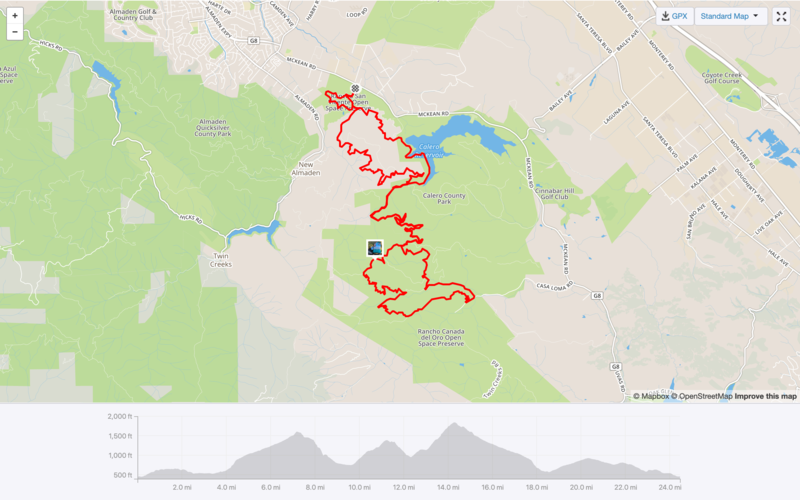 Looking for a killer trail race this weekend? Our Rancho San Vicente event in San Jose offers rolling hills, oak trees, lush grass and awesome scenery. Come join us this Saturday, April 20. Distances: 5K, 10K, 8M, 10M, 13.1M. NOW Volunteers are needed to help with all of our races. Get a free future race for your contribution! For our ultras, your club or team can take over one of our aid stations. Contact troy@tctruns.com for more information. Subscribe to the TCT Runs calendar and never miss a race again.